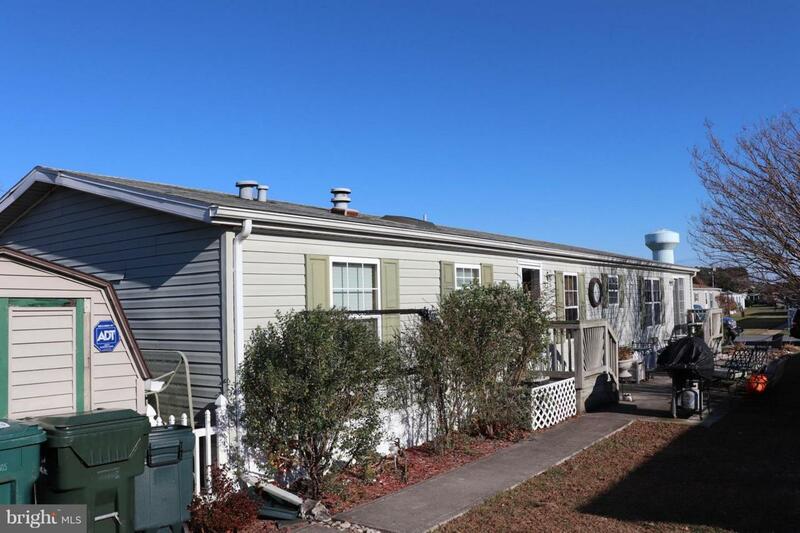 Check out this large affordable home only 3 miles to the beach! 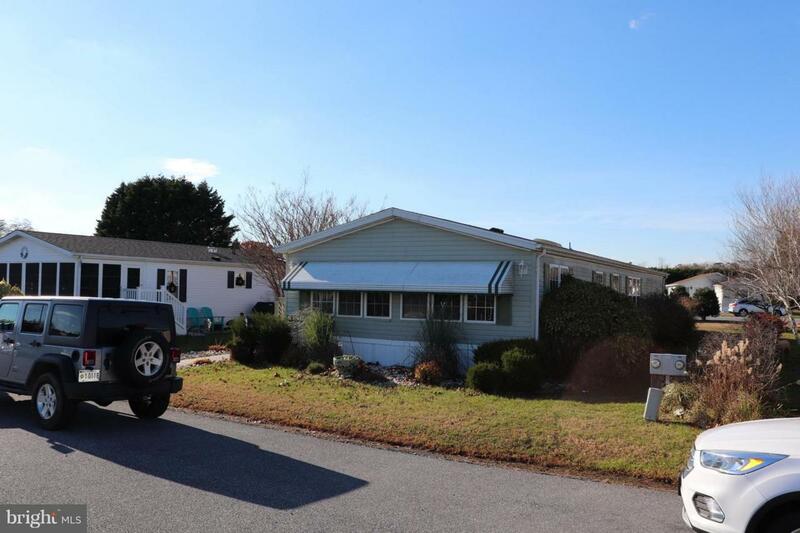 This large 3 Bedroom, 2 Bath Home has plenty of room for entertaining. There are several newer items including washer (3 years), Dryer (1 year), Stove (2 years) and water heater (6 years). 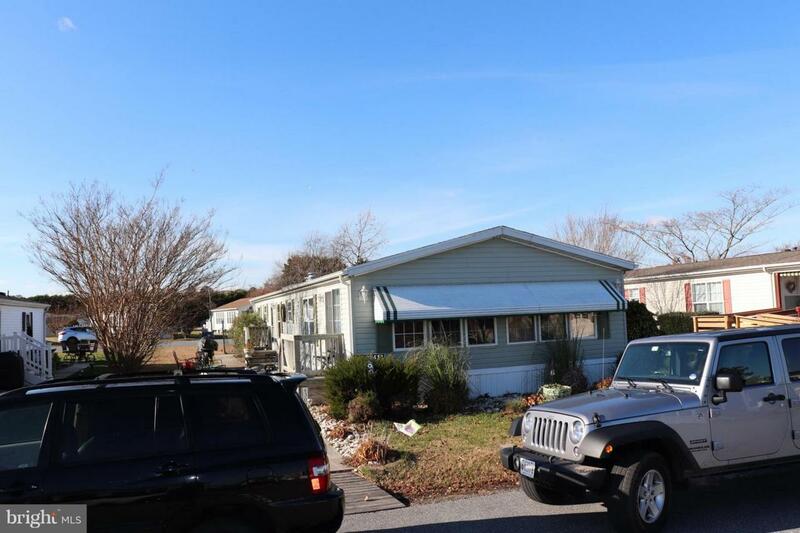 This home is conveniently located close to restaurants, shopping, golf, the beach, bay and everything that Fenwick Island, DE and Ocean City, MD have to offer.